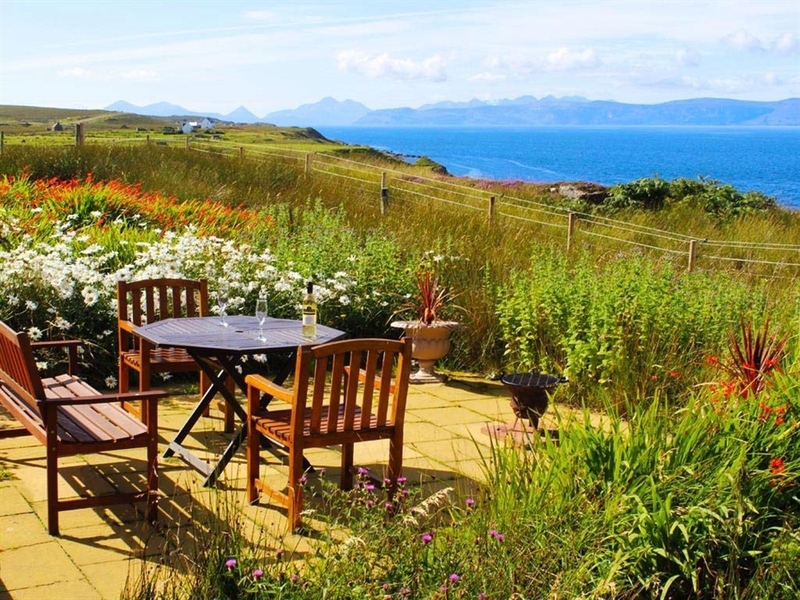 Airdaniar Cottage offers luxury accommodation in a beautifully refurbished traditional croft cottage, which is close to the shore and offers spectacular sea views. 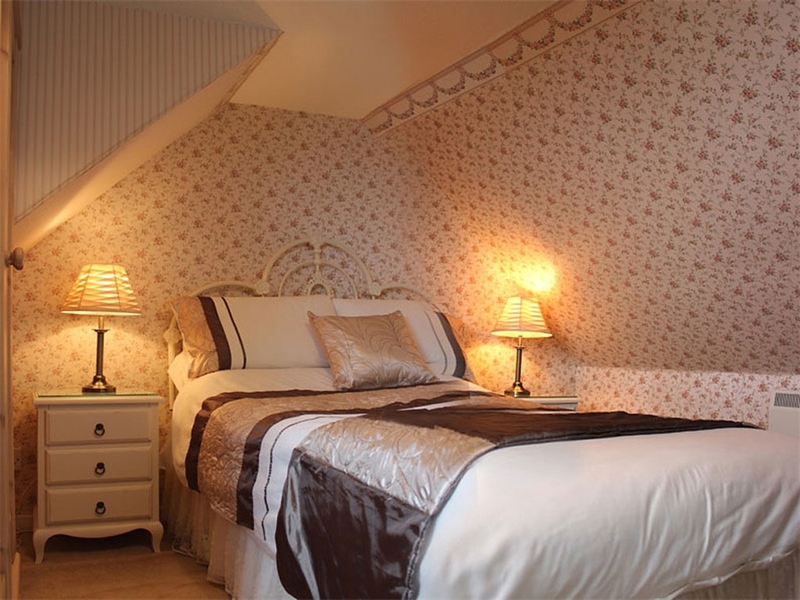 Although refurbished, the cottage still retains its original charm. Situated on the spectacular Applecross coast in Wester Ross, and three miles from Beachcomber Cottage, site of the BBC2 programme Monty Halls' Great Escape, Airdaniar self catering cottage is the ideal holiday location for those wishing to relax, unwind and enjoy the tranquillity and romance of the Western Highlands of Scotland. 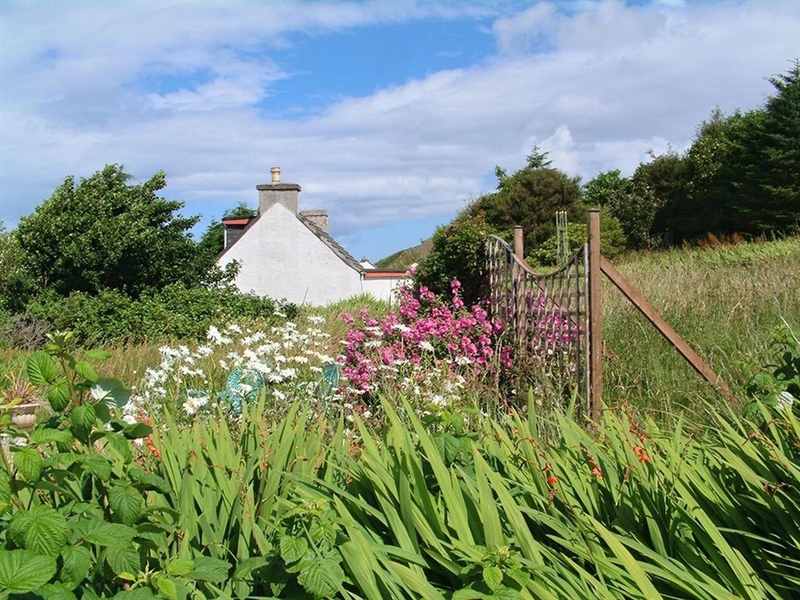 The cottage, which nestles on a grassy shore above the rocky beach is situated in its own secure grounds. 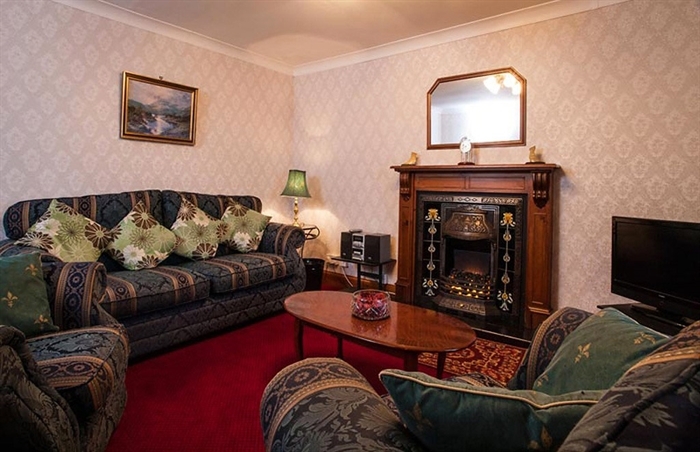 The nearest neighbouring cottage is half a mile away. 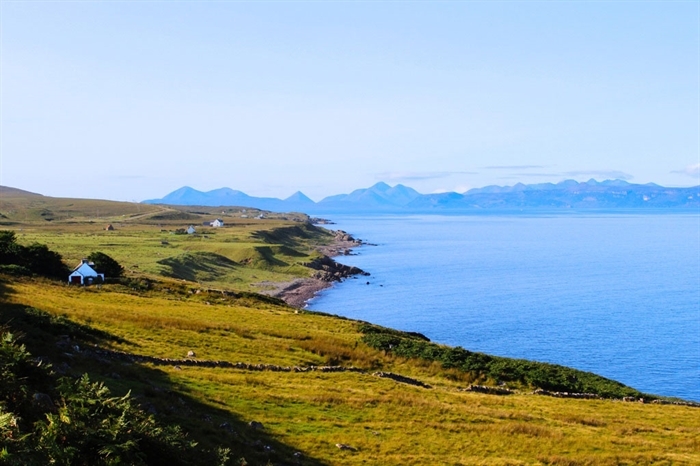 The ever changing views over the Inner Sound towards Raasay, Rona and Skye are breathtaking, as are the sunsets. On clear days, the islands of the Outer Hebrides can be seen. 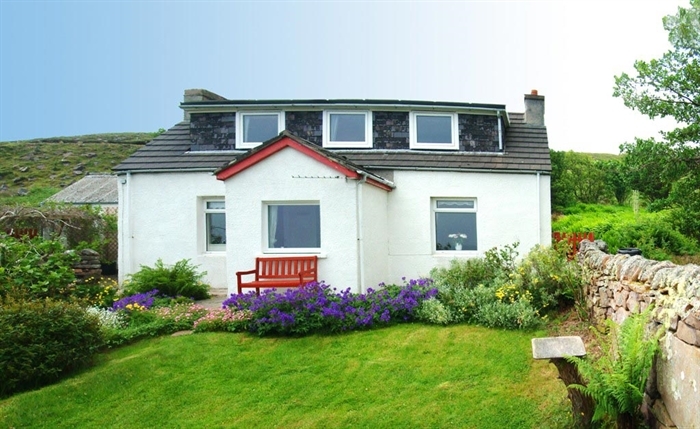 The location makes it the ideal self catering base for exploring the delights of the Applecross Peninsula and the surrounding area of Wester Ross. Excellent walking, for all levels of fitness, is on the doorstep. 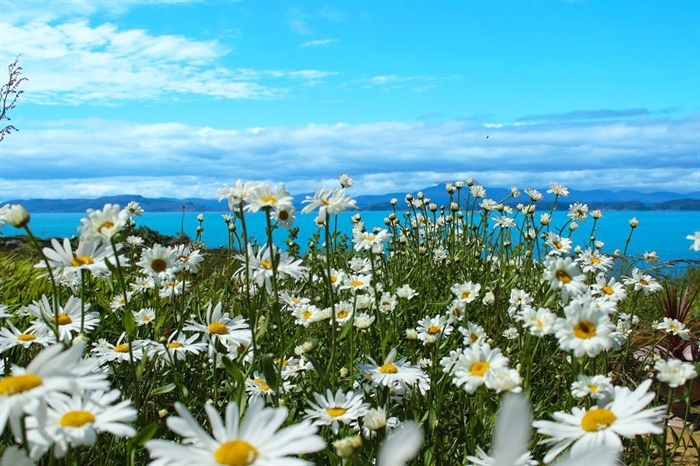 This varies from a gentle stroll to Coral Beach where seals can regularly be seen basking in the sun, the many waymarked woodland and coastal walks or, for the more adventurous and experienced hillwalker, a traverse of Beinn Eighe in Torridon or the Black Cuillins of Skye. Sea fishing and loch fishing are also available. Wildlife abounds and includes red deer, pine martens (one of the rarest British mammals) and otters. Seals can be seen basking on the shore near Airdaniar and there is a huge variety of sea-birds, including eider and mergansers. Porpoises, and occasionally whales, can be seen in the Inner Sound.